Being on a budget does not mean depriving yourself of a luxury here and there. It’s fine to eat fried rice with chicken every night when you are traveling alone but when company you enjoy comes along why not splurge and enhance the travel experience through food. 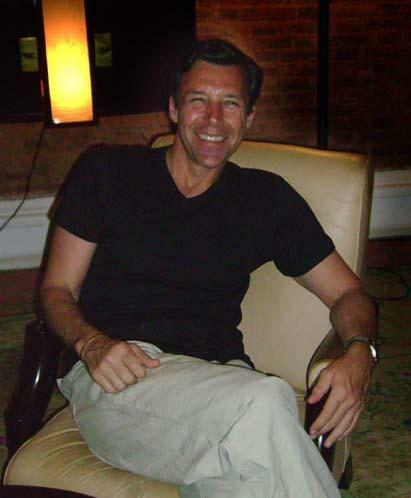 I had good friends in Siem Reap and that’s exactly what we intended to do. 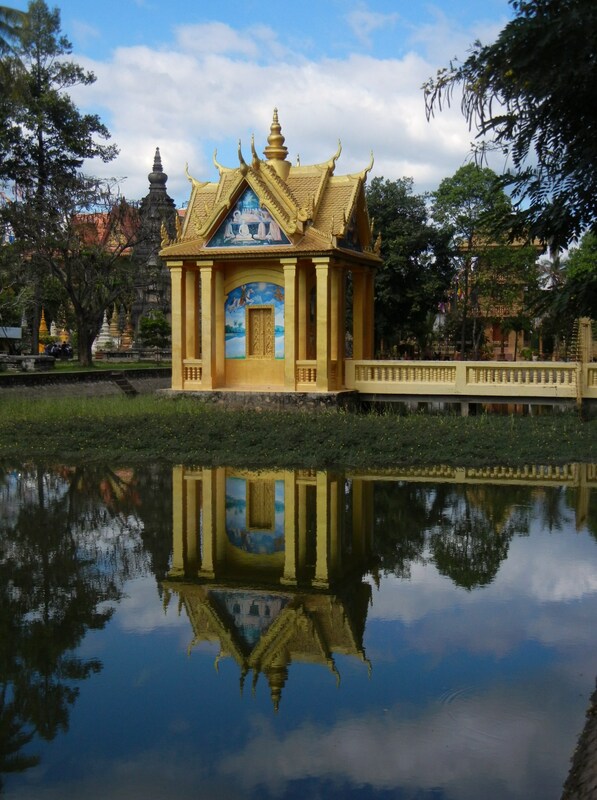 Cambodia has a rich, albeit checkered, French colonial history. 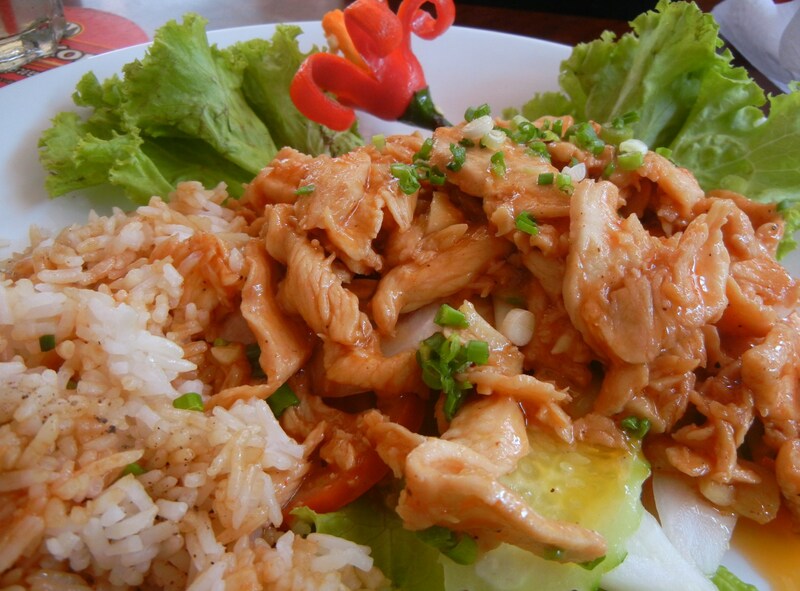 We assumed their would be an abundance of this cuisine available all throughout town. Baguette stands were everywhere why not Fois Gras? 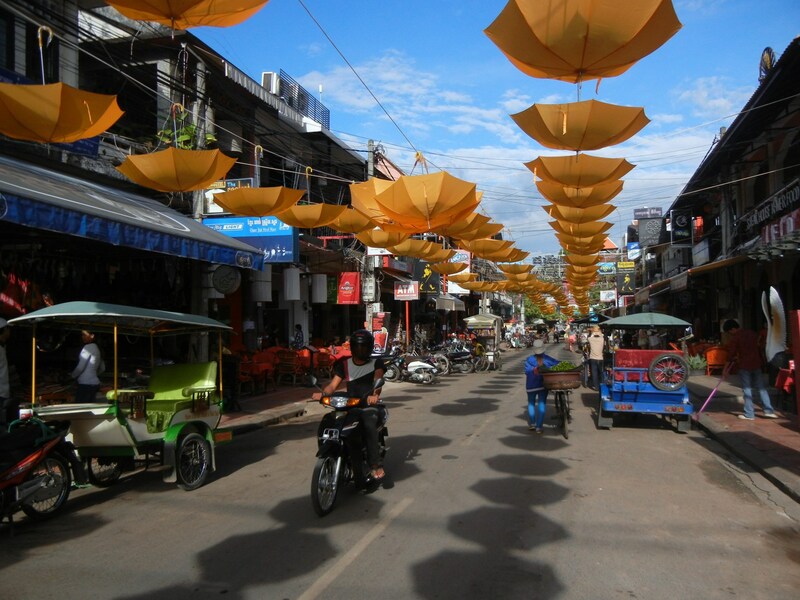 My final day in Siem Reap was to be one of relaxation and soaking up the city. In such short amount of time I had gotten to know Siem Reap well and was already sad that I would be leaving in twenty-four hours. My daily staple of fresh fruit was, on this last day, about to be dethroned. Around the corner, a corner which I had not taken before, was a small unassuming outdoor cafe. On its menu was a Big breakfast. This included two scrambled eggs, a baguette, hash browns, bacon, ham, coffee and you guessed it…fresh fruit with yoghurt. All for $4. A better deal than before. I was all over that. It didn’t take me long after arriving in Siem Reap to realize that my original plan to stay two and half days was not going to be adequate. Way too short a period! 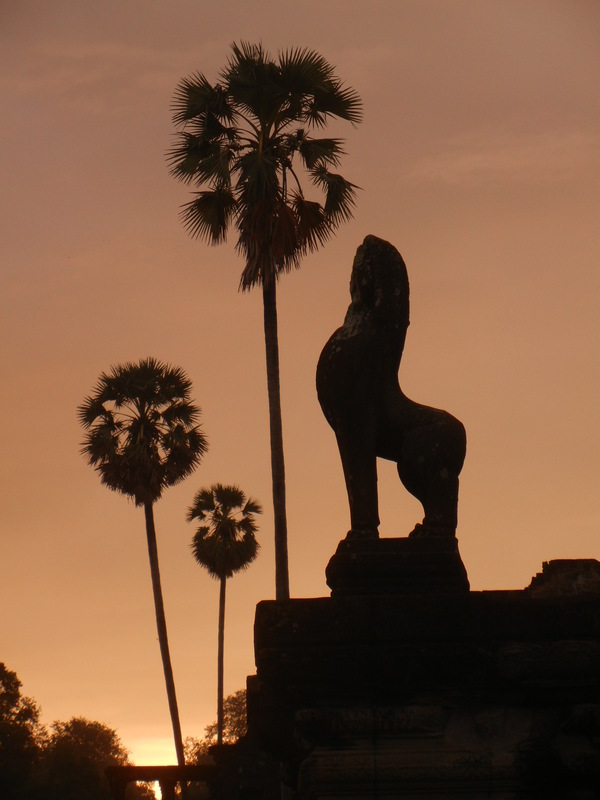 Siem Reap is most famous as the launching pad for exploring the temples of Angkor Wat. I discovered that it has much more to offer. For one, and a big one at this point, it is a perfect place to simply relax. I am staying at the Shadow of Angkor. It has the colonial charm and friendliness that I love in this part of the world.